It seems like there's never enough rippers and converters out there. MediaFork has always been a well respected GPL application until it got merged with the excellent, and also free, HandBrake. MediaFork offers a streamline process to rip and convert DVDs. 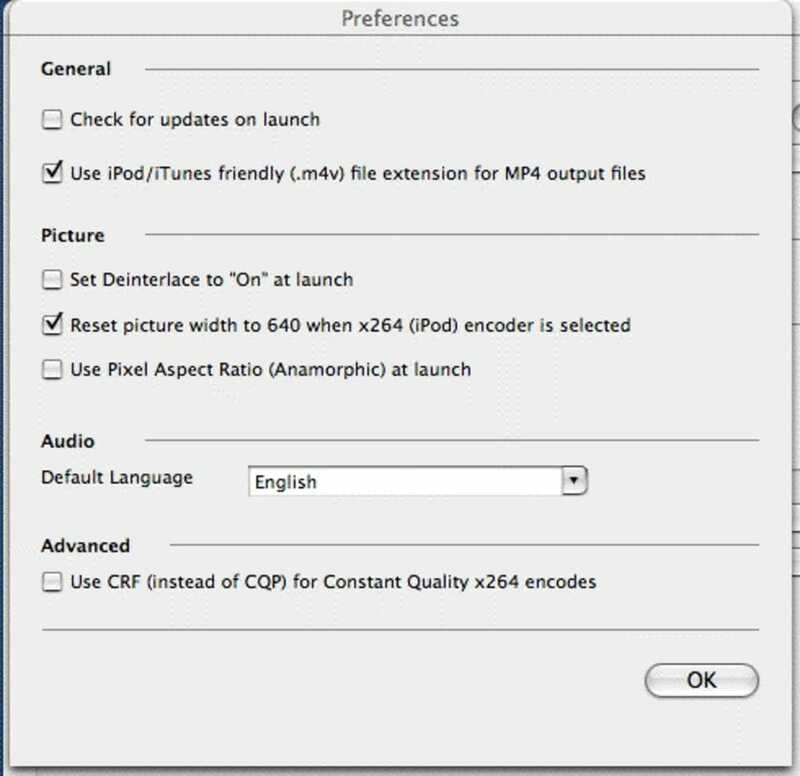 Select the chapters, choose a destination, configure the output settings, and presto, you have a copy of your DVD in MPEG4 on your Mac. 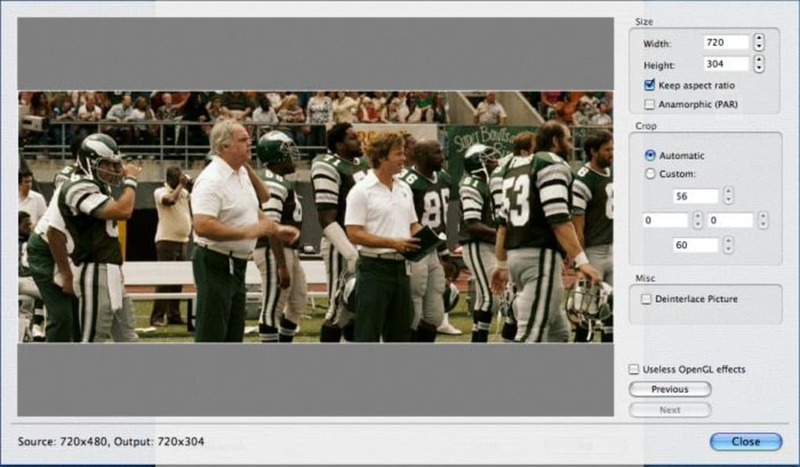 If you're already used to ripping and converting then you should have no trouble with audio and video settings like framerate, quality or encoding type. You'll also see that MediaFork gives you a choice of different media formats. The progress bar at the bottom of the interface will allow you to follow the encoding process. Even if you like MediaFork, I'd still encourage you to install HandBrake, as it has more features and is often updated. However if your looking for a simple and free ripper/converter, MediaFork perfectly fits the bill. 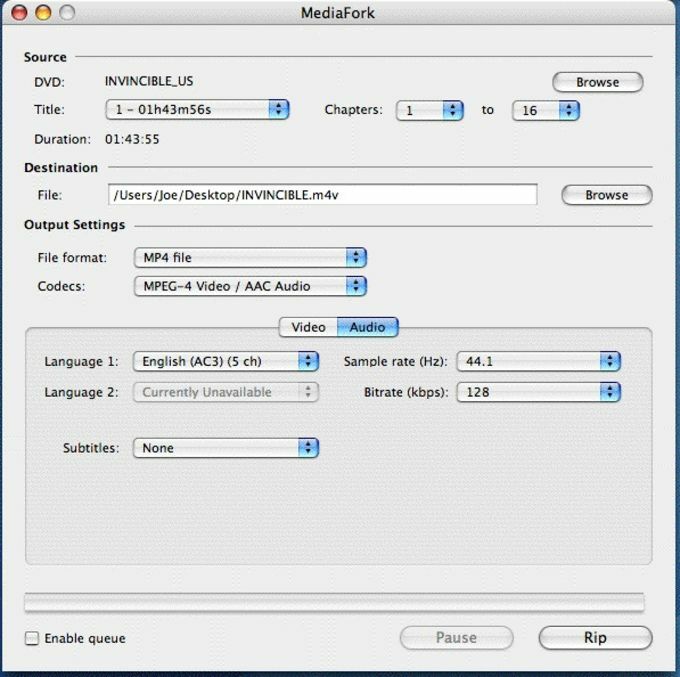 MediaFork is a GPL'd multiplatform, multithreaded DVD to MPEG-4 ripper/converter originally based on HandBrake. downloaded mediafork for the first time . i was looking for a application to rip my toddlers movies i.e. animated,..and i almost went to walmart and paid $2.oo per movie,..but i researched on blogs and found out about media fork,..to make a long story short,..this has been the easiest application i have ever used..i ripped my first movie and now theres no stopping me,..this is awesome. you can watch ur movies on any idevice. What do you think about MediaFork? Do you recommend it? Why?